Why go through the hassle of getting up just to fetch a frosty beverage. 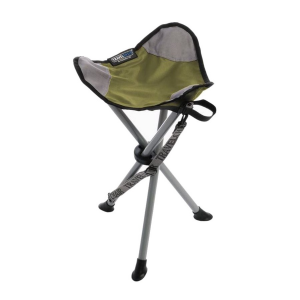 The TravelChair Anywhere Cooler chair puts the drinks right under your seat. Problem solved. Pound for pound, the classic Bubba Chair from Travel Chair hits it out of the park for comfort and quality without breaking the bank. 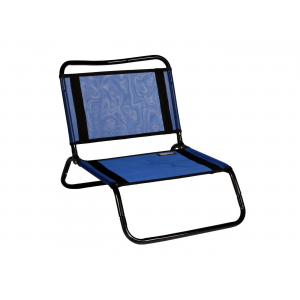 Low-cut and comfortable, the French Cut is classic beach chair.Mesh fabric is quick drying and cool on your back. Compact folded dimensions make for especially easy storage. 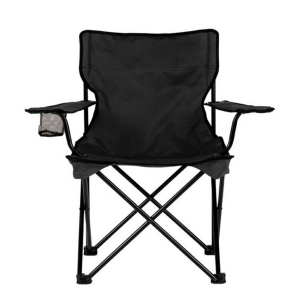 Our Original TravelChair in mesh is the ultimate portable beach chair. 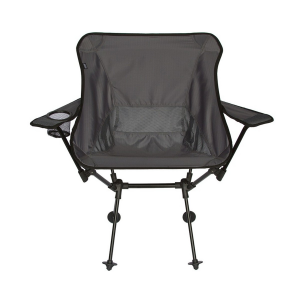 It sets up quick, packs up tight, and delivers all day comfort! Three little legs thatll hold 275 pounds. The Slacker is as tiny as it is tough. When closed and secured with its integral Velcro strap, its no bigger than a rolled up newspaper. Measuring 78 x 30 x 6 in., the TravelChair SleepRite cot is wider, longer and higher than other cots that weigh less than 5 lbs., so you can sleep more comfortably wherever your wheels take you. For those who want it all. 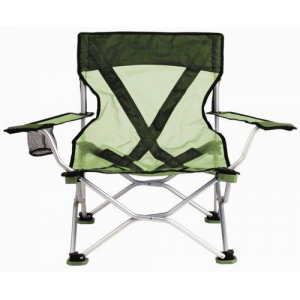 the wallaby does not sacrifice any amenities or comfort and you still get a chair that is super light and packs down small.